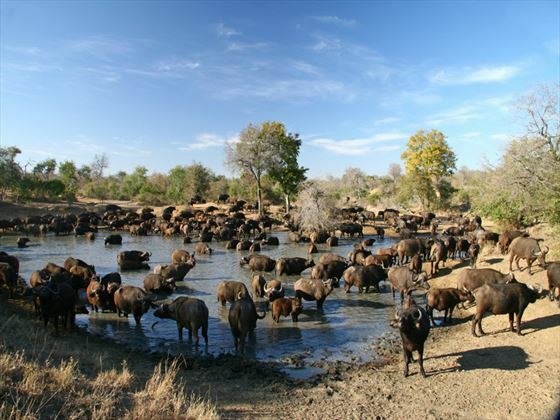 Combine the cosmopolitan flare of Cape Town with the rugged scenery of Kruger National Park – the perfect way to experience the very best of South Africa. 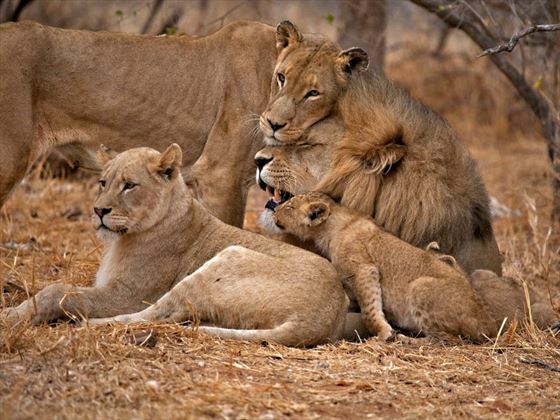 Spend the first portion of your South African adventure exploring the sights in Cape Town then journey to Thornybush Game Reserve to enjoy game drives, see the Big 5 and relax with sundowners in the afternoon. 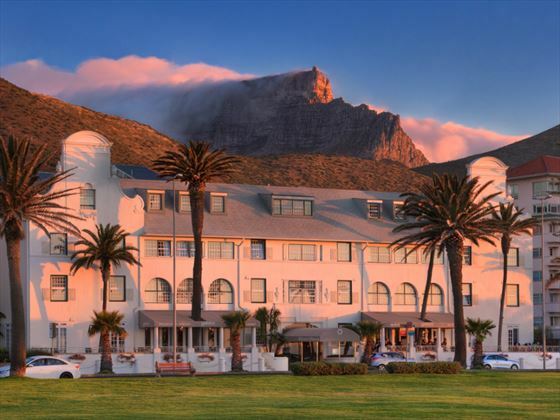 Arrive into Cape Town and transfer to your hotel. 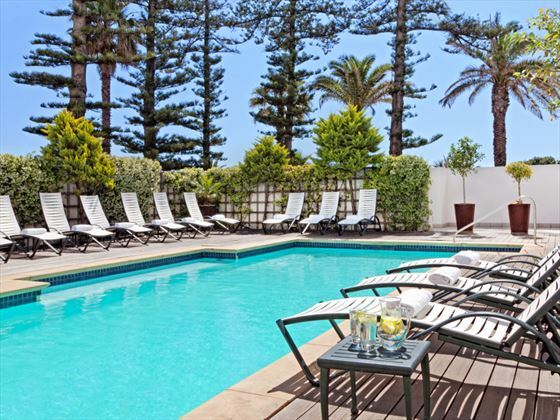 Based on the Cape Town waterfront at the famous Sea Point Promenade, Winchester Mansions is a stylish property in a fantastic location that boasts a high level of personal service. 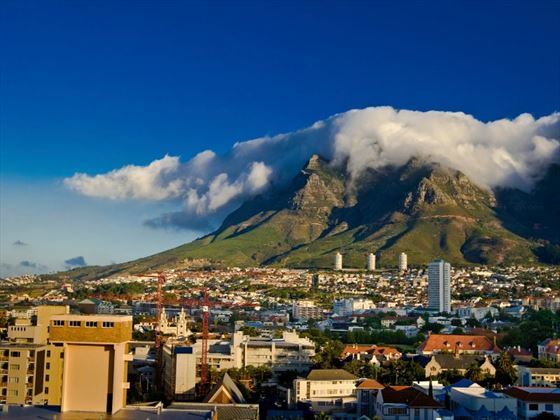 You’re in the perfect place to take advantage of the wonderful Cape Town, where you’ll find a fantastic range of shops and restaurants to rival any city in the world. You can spend these five days enjoying the sights in Cape Town, such as unwinding on the beach or heading to Table Mountain to experience the astonishing natural beauty. 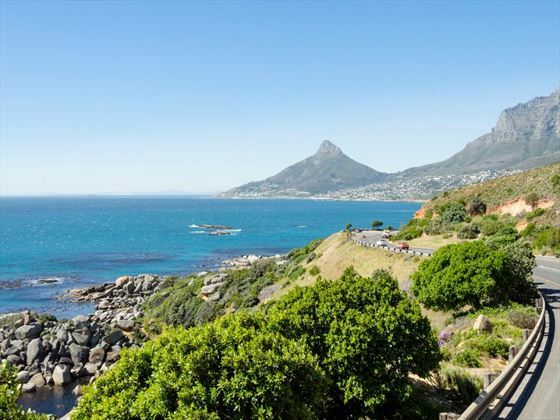 Explore the Kirstenbosch National Botanical Gardens or wander along the Victoria and Alfred Waterfront to enjoy the picturesque scenery. The culture here is great, so there are plenty of galleries and museums to explore, as well as a vibrant nightlife and fantastic restaurant scene for spectacular dining options. 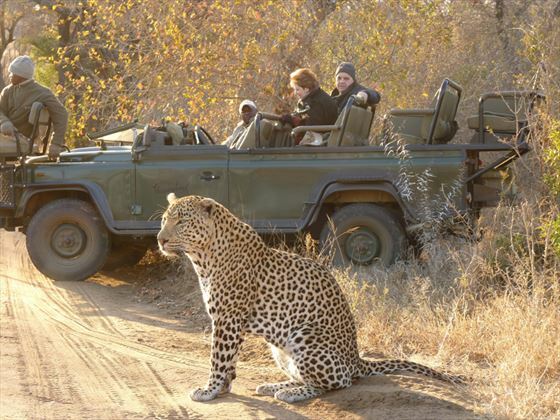 On day six, transfer to the airport for your flight to Hoedspruit Airport, travelling onwards to Thornybush Game Reserve and your accommodation for the next five nights. 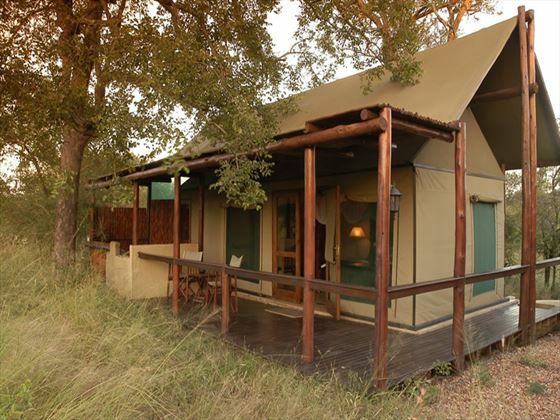 Nestled in the heart of the Thornybush Nature Reserve, in Kruger National Park, the Chapungu Luxury Tented Camp spreads across 11,000 acres of private landscape. 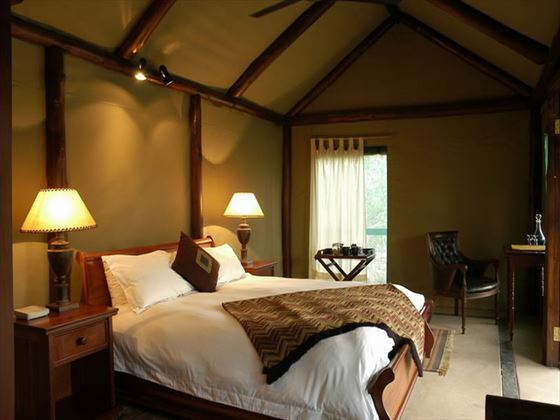 This is an elegant and peaceful unit, where you can combine the luxury of comfortable accommodation and dining with the rugged South African terrain. 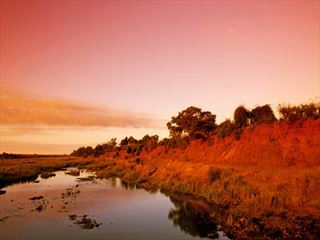 The on-site spa is an indulgent addition that helps you relax after a long day of exploring the wilderness. We love the alternative activities here, such as helicopter flights that enable you to experience the sights from a different angle. 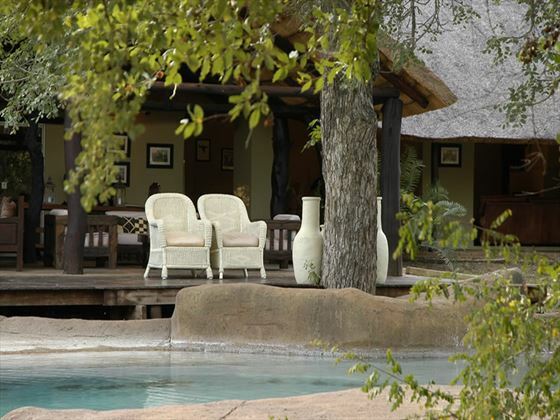 Top tip: The boma dinners are a real occasion and you’ll get the chance to sample one of the fine local wines from the on-site cellar. 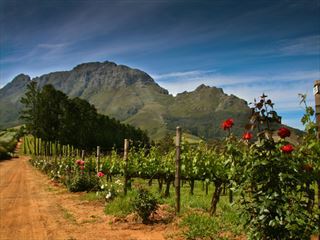 Transfer to Hoedspruit Airport today for a short flight to Johannesburg, where you will connect with your onward flight.